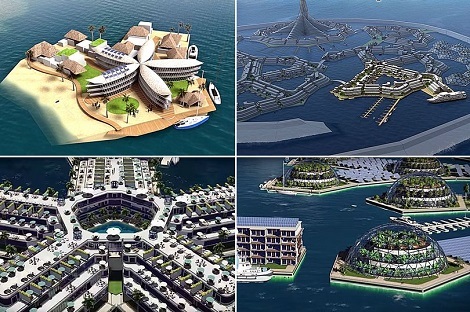 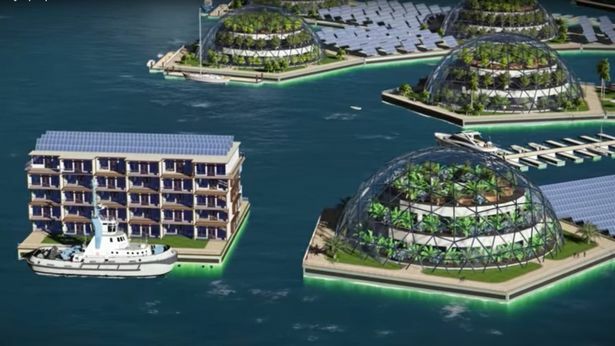 Plans for the world's first man-made "floating city" in the Pacific Ocean are beginning to take shape, with the non-profit organisation behind the project claiming a prototype could be ready by 2020. The San Francisco-based Seasteading Institute has spent about a decade trying to work out how to build "permanent, innovative communities floating at sea". 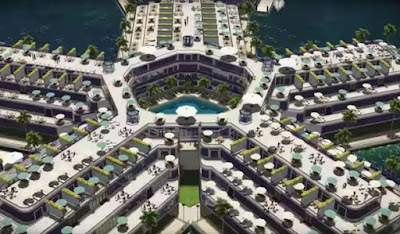 Earlier this year, it signed an agreement with the government of French Polynesia to begin constructing the first of these self-sustaining nation states in 2019. 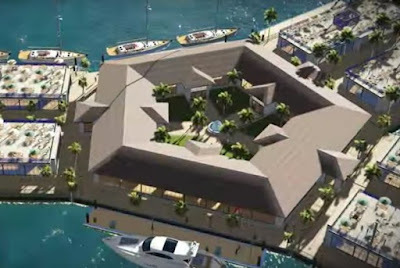 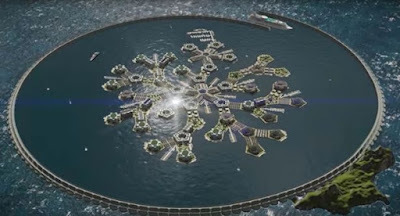 Now Joe Quirk, president of the Seasteading Institute, has outlined his plan to build a community consisting of about a dozen structures - including homes, hotels, offices and restaurants - by 2020.